Bundesliga | RB Leipzig vs. Bayern Munich: As it happened! RB Leipzig vs. Bayern Munich: As it happened! 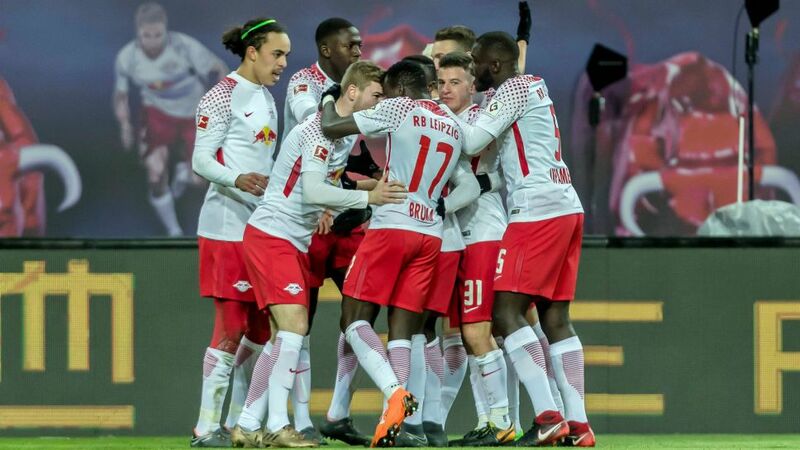 Naby Keita and Timo Werner got the goals as RB Leipzig brought an end to Bayern Munich's 18-game unbeaten streak and lifted Ralph Hasenhüttl's men back into the hunt for a top-four finish with a 2-1 win. Click here for the Leipzig vs. Bayern match centre!